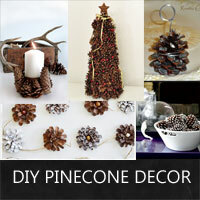 Check out this unique collection of pine cone crafts that you can create using your own stash of natural pine cones. 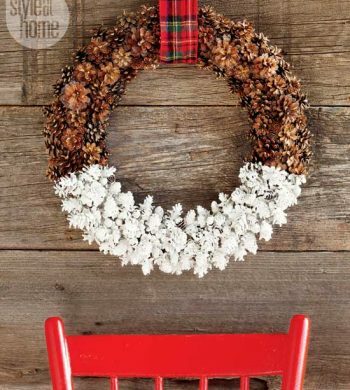 Here is an easy rustic craft that is perfect for the holidays. 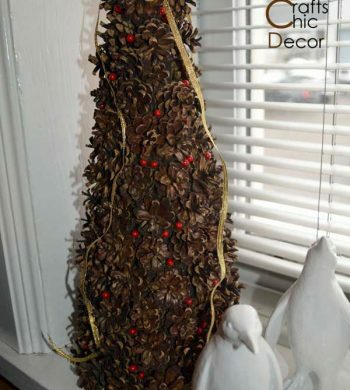 This pine cone Christmas tree will add a warm spot to your Christmas decor. 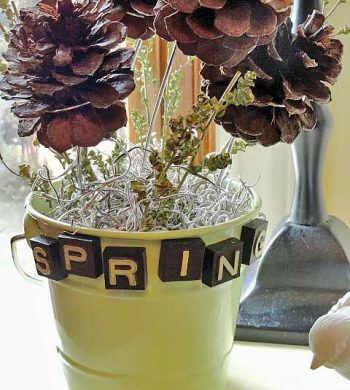 See how easy it is to decorate with pinecones throughout this Fall and Winter holiday season with these easy diy pinecone decor projects. 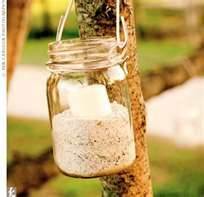 Use what you find from the beach or on nature walks to craft some fun and easy decor for your home. These eight nature crafts will help get you started!